If a question was asked as to where is the cheapest place to buy confectionery in Melbourne, the answer would have to be in Melbourne's Docklands - at Harbour Town. It is queer, because this store does not have a name. 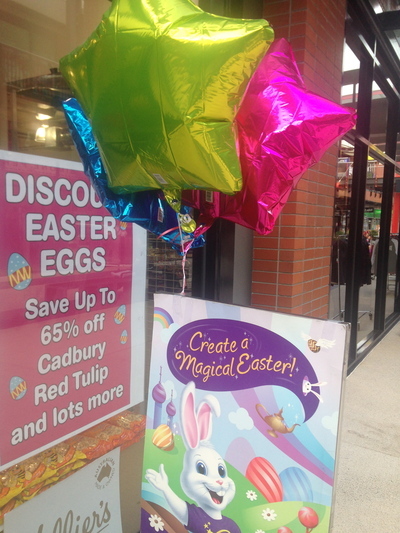 The only appropriate signage they have is a picture of a Cadbury rabbit, and that you can buy some fresh, quality chocolate Easter eggs for a bargain. 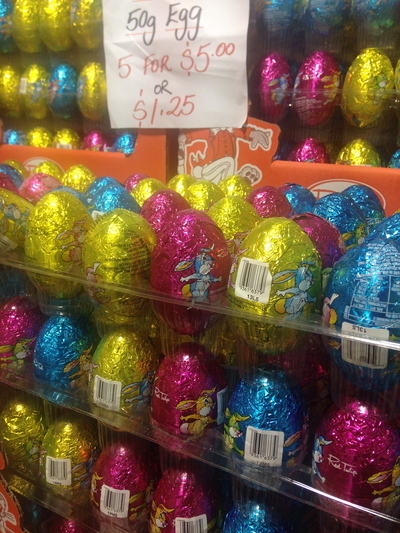 Melbourne is officially Australia's home to the cheapest Easter eggs, even almost a couple of months after Easter. Find yourself on the ground/street level at Harbour Town Melbourne at Docklands. This shop is not far from a tram stop nearby a little park and the water area - at Waterfront City. 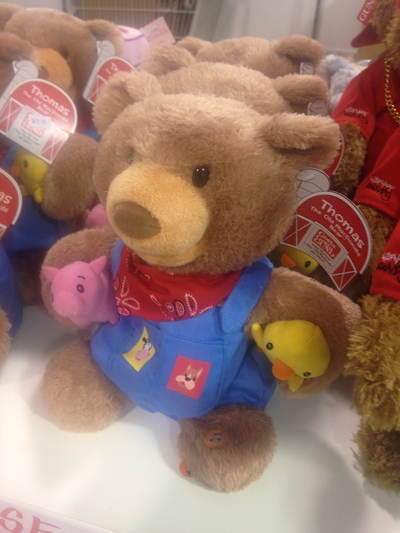 The eyes of your little ones will light up. 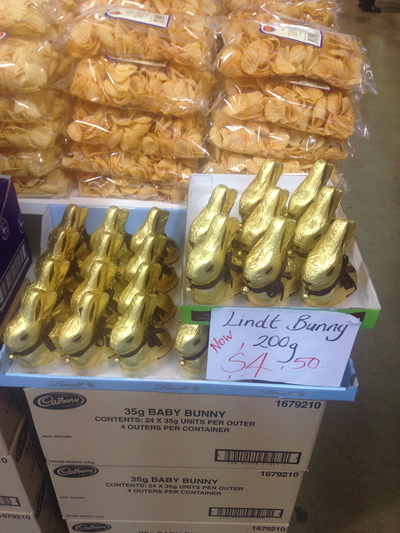 The Lindt dark chocolate gold bunnies (200grams for only $4.50) caught my attention. 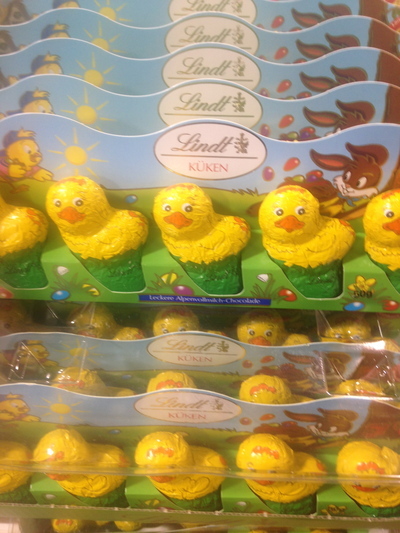 Keep walking and you will find sweet paradise for the kids (and even the adults) of Melbourne to enjoy. 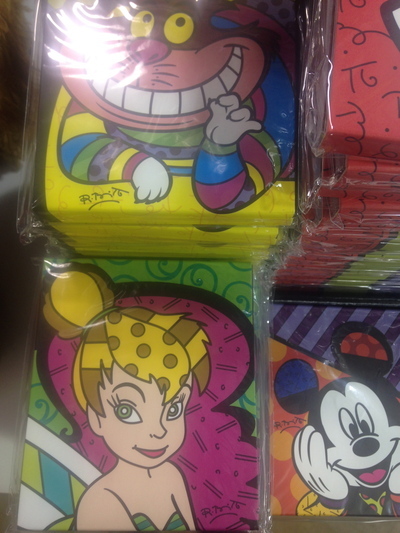 Additionally, cartoon themed notebooks and plush toys are also available for the little ones. Although rare but true; if your child/children love more of the savoury treats such as nuts, they're in luck here too, because packets of peanuts can also be purchased here. Even their favourite breakfast cereals. A packet of Cadbury Turkish Delight Easter eggs can easily cost you at least $6 pre-Easter, yet I bought a packet at this particular hidden oasis for only $3, and I shared them around with friends after visiting this no name sweets shop in Docklands. 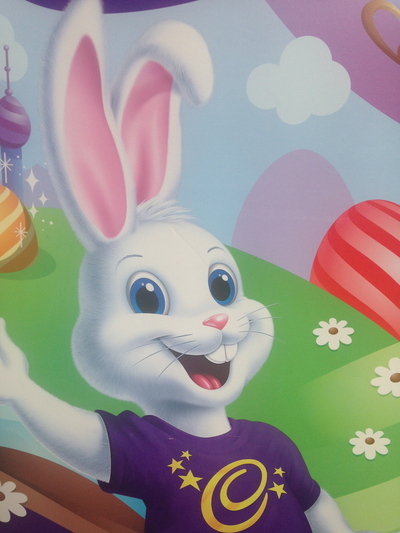 Even more tempting, those gooey Cadbury Creme Eggs are available at the front counter area at insane prices. 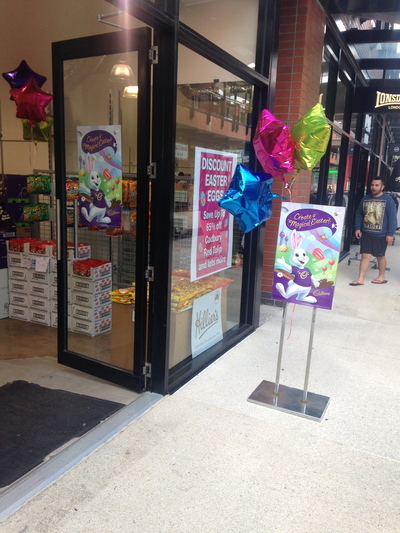 This is one massive lolly shop that will bring smiles all round to the kids of Melbourne. Parents, it would be grand if you carried a water bottle for every child with you if you decide to come here. Apparently, this shop with no name is open during regular Harbour Town trading hours.